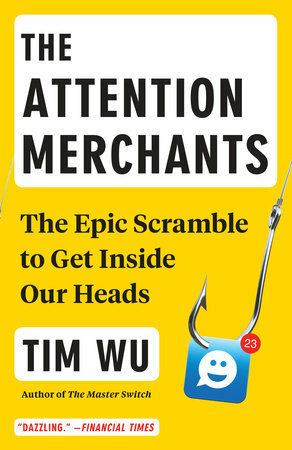 The L.A. Review of Books is running a piece co-written with colleague John Bell on Tim Wu’s book The Attention Merchants. To give and receive attention is a fundamental human need. Some have pointed out that attention exchange is often the main, underlying motive for any human interaction, regardless of the actors’ overt intention. Wu shows us how technologists, profiteers and politicians take advantage of this deep human preponderance for their own advantage. So efficient has this process become, and so complete the conquest, that we can say that our awareness is now being commercially farmed. Posts on travel, culture and the way we see the world – and occasionally the interface in between. 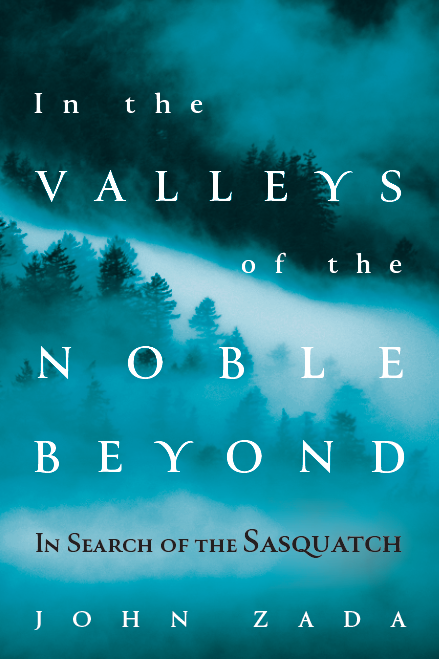 Get periodic updates on my latest jaunts, travel and adventure yarns, feature articles, Q&As, and book news. Review: Is Travel Writing Dead?